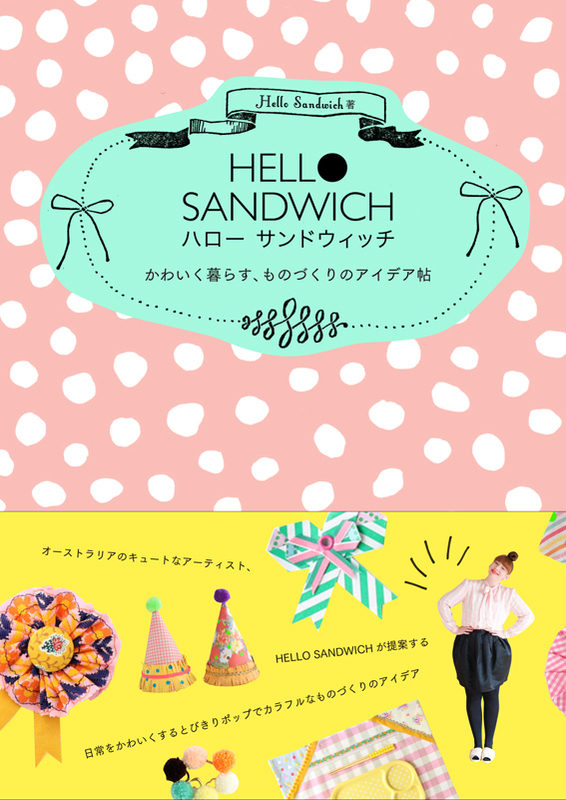 Hello Sandwich is my favourite paper crafting blog. Yep, my favourite! 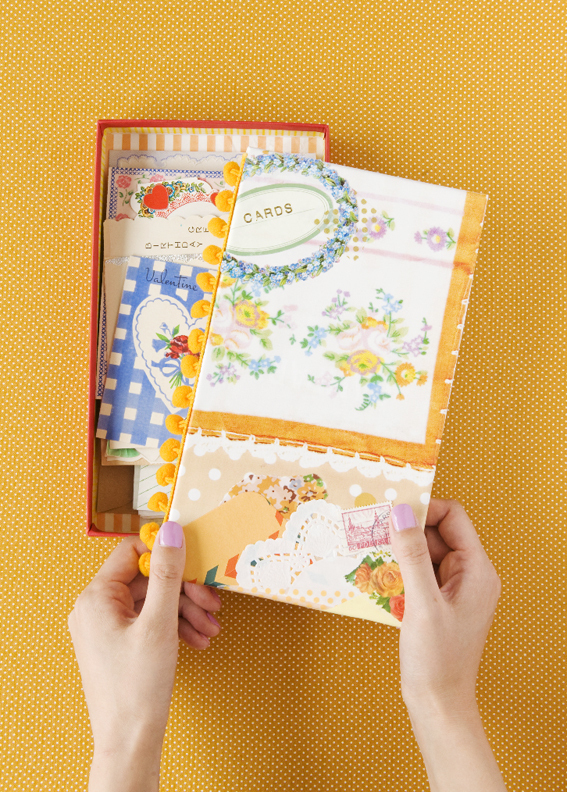 She has brought out a new Japanese Craft Book! 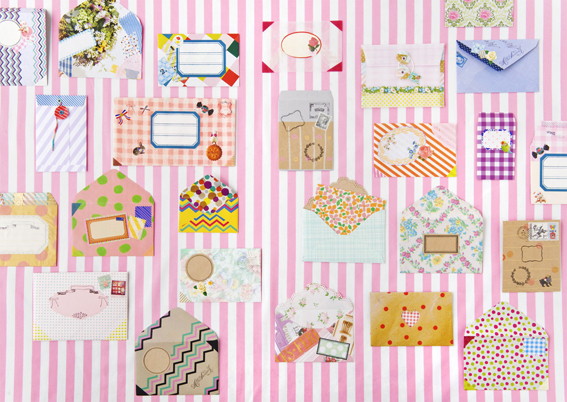 So much crafting goodness in one little book! Check it out now! Here!